Photorealism reintroduced straightforward representation into an art world dominated by Pop Art, Minimalism, Land Art, and Performance Art. Often misunderstood as being overtly traditional, artists at the vanguard of this important movement were trailblazers. 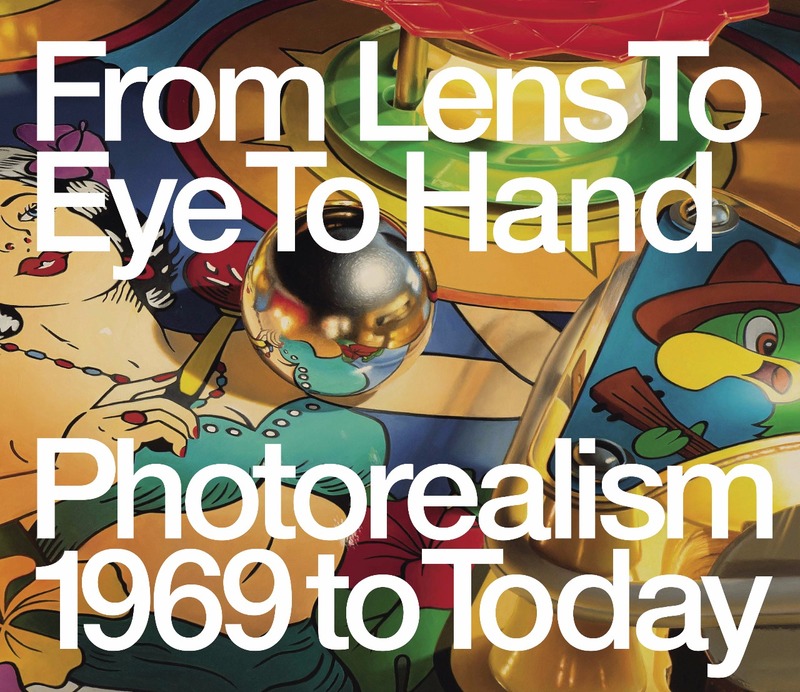 Use of the camera as the foundation of painterly expression is common today, but in the 1970s Photorealists were embarking on a groundbreaking way of seeing and depicting the world. Drawing on major public and private collections, the book features works by the masters of Photorealism. Along with numerous illustrations, the book also includes an introductory essay by noted artist and writer Richard Kalina, and an in-depth essay by Terrie Sutlan, focusing on photorealistic watercolors and works on paper. Thomas Joshua Cooper, one of the most celebrated and distinctive landscape photographers working today, explores the Eastern United States with a special focus on the East End of Long Island and the Hudson River. Throughout his career, Thomas Joshua Cooper has focused on the landscape through the lens of historical and cultural geography and cartography. Working exclusively outdoors with an 1898 AGFA field camera, Cooper has established a unique aesthetic and philosophy. 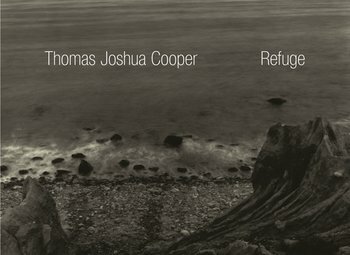 This collection features twenty images that Cooper made on the East End of Long Island and Shelter Island in 2016, juxtaposed with earlier works depicting sites along the Hudson River, Cape Cod, and Maine. Each photograph is accompanied by texts that provide eloquent historical and geographic context. A special section on Cooper’s unique and painstaking artistic process offers readers an understanding of how Cooper researches, experiences, and captures the essence of the locations he photographs.